At Alrez Family Dentistry, your whole family is welcome. The team has plenty of experience in children’s dentistry, so we know how to make even the most nervous patient feel relaxed. We take a patient-first approach to dental care, meaning that your comfort is of the utmost importance. We also serve patients from Garnet Valley and Chester Heights. 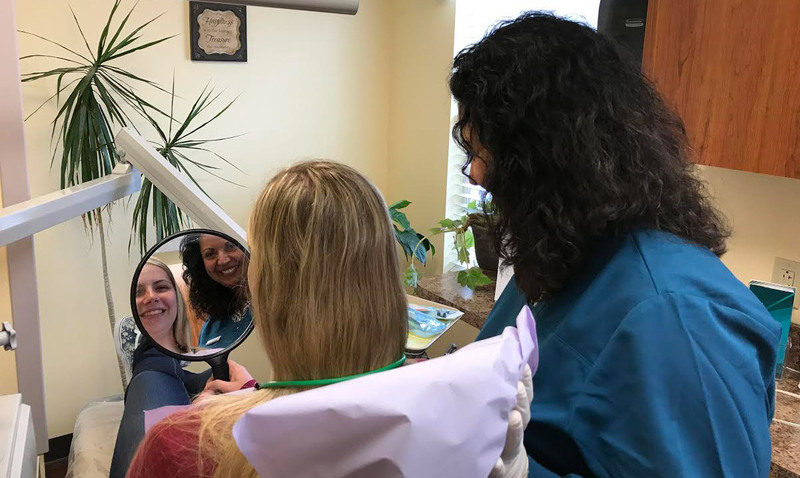 We want to make sure that your experience is comfortable and affordable, which is why we offer low radiation digital x-rays, affordable laughing gas, an in-house discount plan, and credit and financing. We also accept most insurance plans, and we truly believe that everyone should have access to quality dental care. Oral health is just too important to let cost get in the way. What are people in Concordville saying? I just love Dr Alrez and everyone at Alrez Family Dentistry. 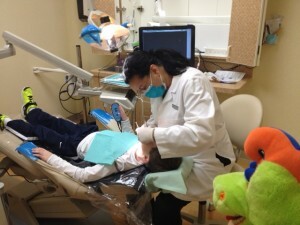 It’s the best experience I’ve ever had going to a doctor or dentist! The whole staff is incredibly kind and knowledgeable; they always explain everything they’re doing, and why it’s important for your health. I’m offered lots of preventive care options above and beyond what most dentist offices would provide. Plus, they give you a cookie when you leave! I would highly recommend getting your dental care from Alrez Family Dentistry!